We are part of a founding generation of Anglican Christians who have met the various challenges of the world in New England. With those of previous Christian generations who have faced difficulties, we can say we are better for it. Destructive trends in our nation and church challenged the hopes of those hanging on to the faith once delivered, which was in danger of being lost. Embracing the call to stand together with sisters and brothers from across the country and the world, we stood strong together. Under the blessing of the Lord, we have been building the Anglican Diocese in New England for these 12 years. 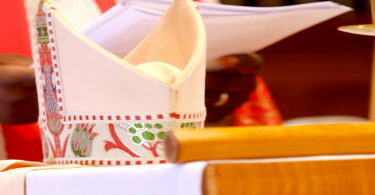 From my consecration in Kenya to the launch of the new province, the Anglican Church in North America (ACNA) and the Anglican Diocese in New England (ADNE), we have participated in the foundation of a great work of God, and our name is recorded in the fundamental documents of the Constitution and Canons of the ACNA as the Missionary Convocation of Kenyan Churches. We are beginning the 12th year of my episcopate and the 11thyear of our diocese and will soon elect our second bishop later this month. 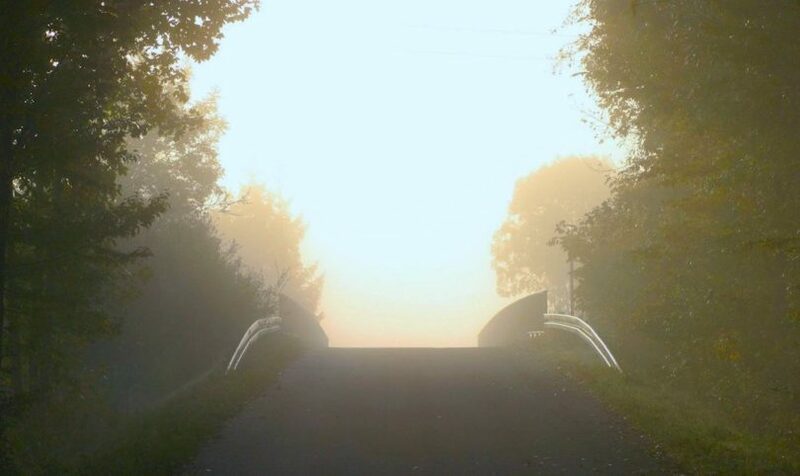 The years of beginning are over, and the years of new beginnings are upon us. We have laid a foundation and will now begin to build upon it. Mission is the heart beat of the ACNA. We are a church planting movement, and at the last ACNA Provincial Council in Jerusalem, we learned that a new Anglican church is planted at the rate of one per week in North America. The ADNE is at the forefront of this movement, and as we elect our next bishop, we will be moving forward with him to strengthen our congregations, plant new churches, and inspire a new generation of faithful and determined believers. Our season of discernment is coming to an end, and we will be asked to make our decision as clergy and lay delegates of the ADNE, according to the will and prompting of the Holy Spirit. Which candidate provided the answers, ideas, or stories that you believe most resonated with you and with the Holy Spirit? Who do you think will best inspire and lead us to follow God’s call for the ADNE and our mission together? During the Synod’s Eucharist on Saturday, November 17, we will record our decisions on ballots provided to our clergy and lay delegates. These will be offered up during the service with all our offerings that day. The ballots will then be carried downstairs to be counted by a team overseen by a Bishop Observer, who will be The Rt. 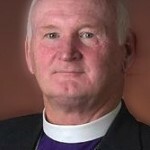 Rev Ronald Jackson, ACNA Bishop of the Anglican Diocese of the Great Lakes. 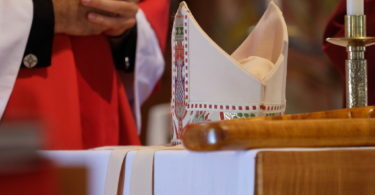 The results will be brought to the church after Holy Communion and presented to me, the president of the Synod, and if we have a majority in each house (laity and clergy), the election results will be announced at that time. The faith and call of God that have brought us this far will carry us forward. There will be lots of time to celebrate our work and bless the new bishop and family as they begin with us in 2019 after his consecration in March. We have come far together. We may have reached the end of the beginning, but we will begin again towards the new growth that God our Father has for us in Jesus Christ.